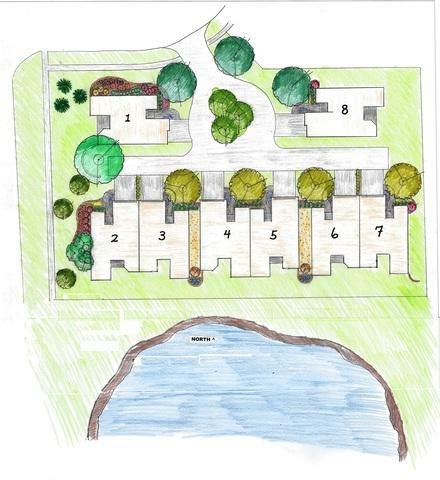 The Villas at Greystone Condominiums - A New Development located in South/West Champaign with Wonderful Sunset Views. 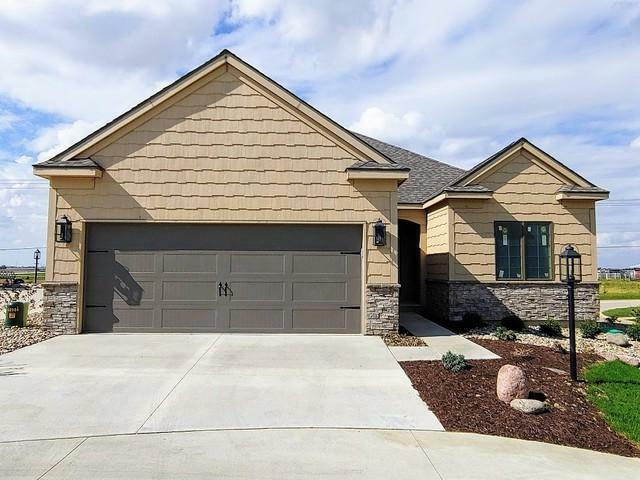 High Quality Construction by Hallbeck Homes, Inc., Custom Designing Homes since 1964. Unique (Single/Detached) Luxury One Story Condo with a Finished Walk-Out & Daylight Basement. Open Concept floor plan with Great Room, Kitchen, Dining, Covered Porch and Master Bedroom on the Main Level Overlooking the West Views. Master Suite with Walk-in closet, Double Vanities and Custom Ceramic Tile Shower. Features include: Stone & Wood Shake Exterior, Professional Landscaping & Retaining Walls, Pella Windows, Custom Cabinetry, Kitchen Aid SS Appliance Package, Walk-in Pantry, Granite/Quartz Kitchen & Bath Tops, 9 ft. tall Walls, Hardwood & Ceramic tile flooring, CI Tubs & Ceramic surrounds, High Efficiency HVAC, Stone 3 Sided Fireplace and more ... 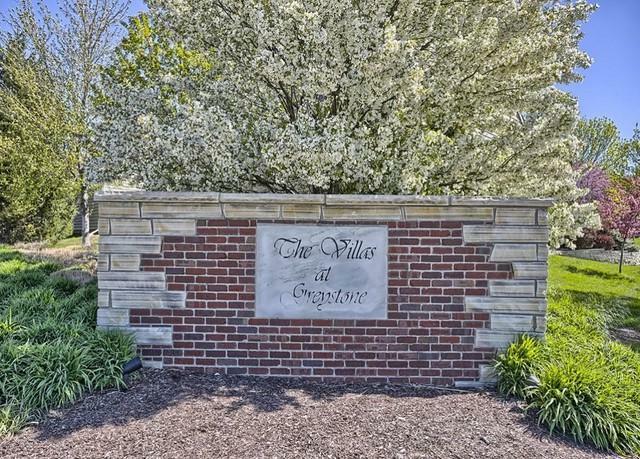 Excellent Location, within walking distance to Parks, Shopping, Village at the Crossing and the New Carle at the Fields Development. Listing provided courtesy of Wisegarver & Associates.